Children find recognition in a host of different ways. Pursuing an interest offers satisfaction in itself but by pushing for the highest standards, children find fulfilment and confidence that readily translates into school life. Our attention is focussed on realising the intellectual potential of each child but we believe this is best achieved by grasping the enormous benefits associated with presenting children with a diverse range of enriching experiences. Our young children are cheerfully cajoled into making the most of the numerous opportunities we provide at The Downs. We guard against them becoming specialist sportsmen, musicians or lead characters. Rather we encourage rugby players to sing with distinction in our outstanding Chamber Choir, saxophonists to act with conviction in the numerous school productions and leading characters to delight in creating ceramic sculptures and water colour paintings. Within this environment of diverse opportunities our children become confident, self-assured, rounded individuals who value the difference of others. They learn to foster passion without disparagement, to demonstrate resilience and perseverance without distraction and to conduct themselves with confidence in contrast to arrogance. Above all they develop a sense of integrity so that they can identify right from wrong and stand up for the values they have grown to embrace. Sport is an integral part of each child’s development at The Downs. We understand the enormous benefit of sporting involvement; the willingness to commit wholeheartedly to a contest, the challenge of handling victory and defeat with grace, the disciplines of training and the opportunities to represent others. Sport is not just about physical aptitude, it develops the whole person. Sport is genuinely ‘for all’ at The Downs. We seek to inspire the elite and the apprentice. We want all our pupils to enjoy physical exertion, to maintain a healthy lifestyle, to take pride in representing The Downs. Ours is a philosophy of inclusion; there is a team for everyone, all of our children represent the school. We are nevertheless proud to have a national reputation for excellence on the sports fields, our elite teams regularly competing successfully for national honours. Our teams play in the ‘premier league’ and their impressive results speak for themselves. 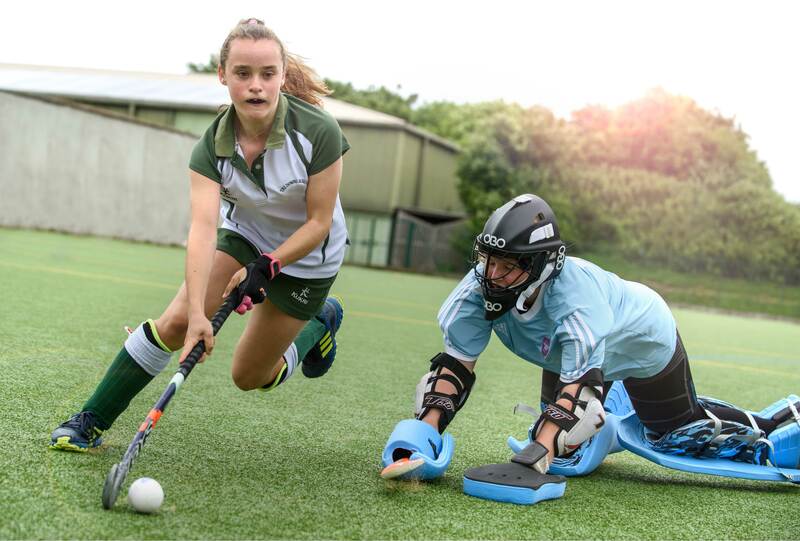 We have regularly won the National Sevens title but importantly our teams in various other sports - hockey, netball, riding, golf - regularly compete at a national level. The major sports for boys are rugby, hockey and cricket; for girls hockey, netball and cricket. The minor sports include swimming, riding, tennis, golf, judo, cross country running and athletics. For those children that genuinely do not like competitive sport, the Downs Award Scheme provides a popular alternative of outward bound pursuits such as caving, climbing and gorge scrambling. 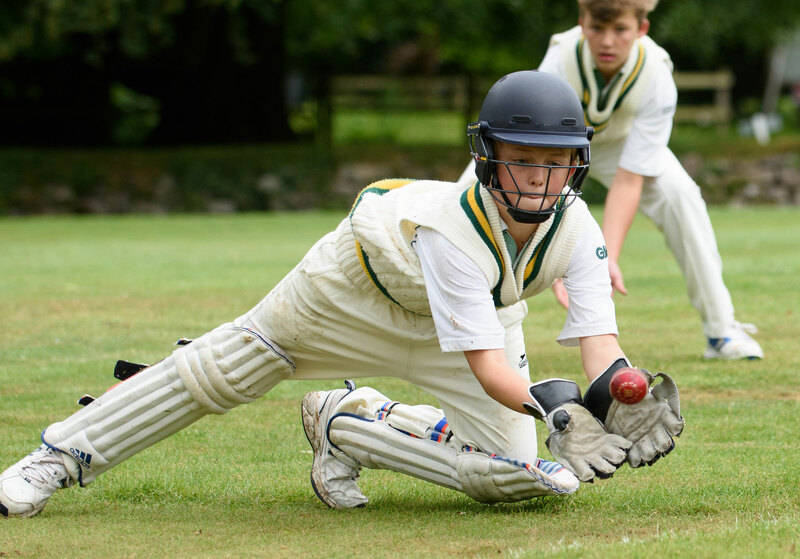 Pupils are able to enjoy these activities in superb facilities that include two astro turf pitches, extensive rugby and cricket fields, two all-weather netball courts, an outdoor, heated swimming pool, and an excellent, modern Sports Hall that houses four full length indoor cricket nets. Every pupil is involved in our imaginative and dynamic arts programme that seeks to ignite their creative imagination and to make the very most of their artistic talent. The year culminates in Arts Week, a time late in June when professional artists of numerous genres host exciting workshops at the school. These are eagerly attended by our enthusiastic children. The unusually high level of participation has made it necessary over recent years to steadily increase the facilities for the Performing arts, these being considerable. We aim to foster in all our children a lifelong appreciation of the arts. Our expansive Art Department is a wonderful space in which our children cannot help but be inspired. Their work on display around the school is extremely impressive. 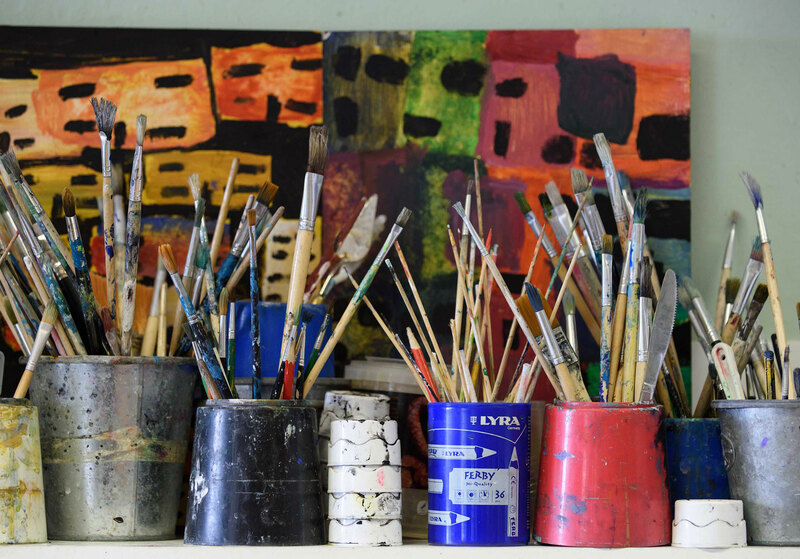 The emphasis is on the teaching and acquisition of the fundamental skills of drawing and painting but these are complemented by opportunities to learn pottery, ceramics, print making sculpture and textiles. Visits are made to the studios of local artists and pupils each week are introduced to the works of the ‘Masters’, both modern and old. Music at The Downs is for all - whether they are accomplished or not – and is deeply embedded in the heart of the school. 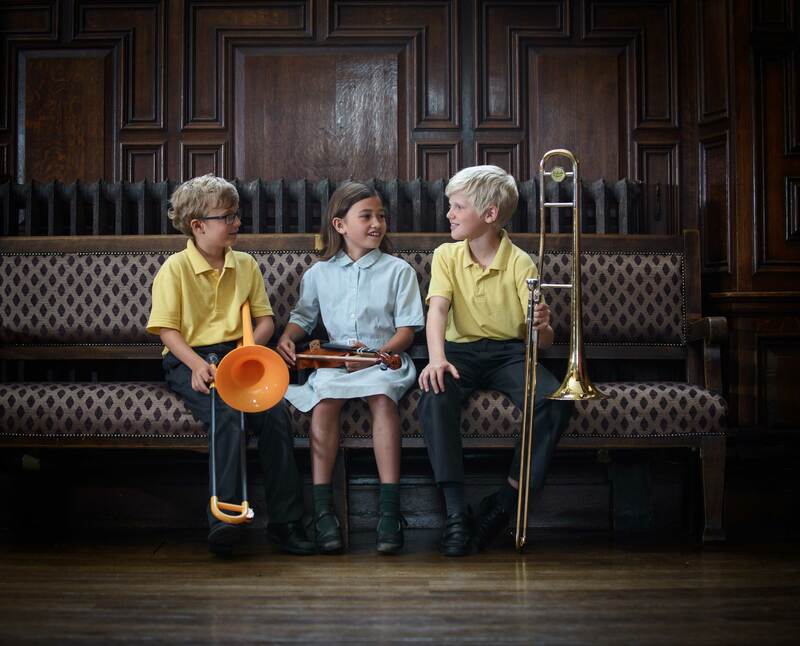 The large majority of the pupils study a musical instrument and there exist numerous opportunities to play regularly with a variety of ensembles or bands. We encourage and cater for all styles of music and we constantly provide performance opportunities be they informal at such school events as the Battle of the Bands or formal events such venues as St Georges Chapel, Windsor and Bristol Cathedral. The quality of musicianship is high.  The choral programme is outstanding there being seven choirs across the whole school; The Downs Singers have been for several years reached the final of the Choir of Year Competition held annually at The Royal Festival Hall. Speech and Drama is very popular at The Downs. Through participation in Drama, children gain important life skills that are not just essential for the stage but for their future lives. Drama is used as a tool in all areas of the curriculum; to bring the subject to life and to give balance to a rounded education. As well as experiencing the joy of performance, children build confidence, learn to control their nerves and cooperate as a team. Over half the children attend Speech and Drama lessons and in doing so enter formal exams and local art festivals with great success. Whilst these lessons take place in our new Drama Studio our state-of-the-art theatre is the home of drama at The Downs. This excellent venue provides the space for all or our children to be involved in at least one production each year and for older pupils to develop their interest in theatre technology and script writing. Recent productions have included Fantastic Mr Fox, Alice in Wonderland and His Dark Materials. Some of our pupils also regularly take part in theatre productions and attend local theatre companies such as The Old Vic, Bristol. There are physical and emotional benefits of partaking in dance classes as a child. Through dance, children develop a greater range of movement and a deepened appreciation of spatial awareness. Dancing has also shown to increase self-confidence and self-esteem by providing an expressive outlet; all it takes is showing up and overcoming that fear and stepping out onto the dance floor to set the self-esteem into motion. 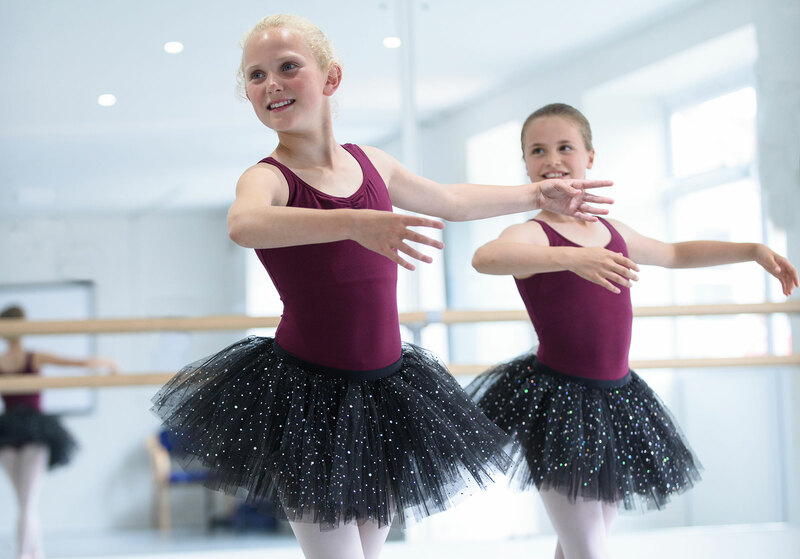 Dance has featured at The Downs for many years but recently there has been a significant increase in the range and ambition of dance activities; our new Dance Studio has undoubtedly helped to facilitate and develop this interest. Tuition is provided in such styles as ballet, hip-hop, street dance and jazz. Public performance opportunities are regular as elements of dance are included in most concerts, indeed recently Dance Showcases have been introduced whilst the House Dance Competition remains one of the highlights of the year. To nurture a child’s full potential it is necessary to know and understand them as individuals. For this reason each child at The Downs is placed in the midst of a network of exceptional pastoral care. We spend an unusual amount of time getting to know our children and their families even before they join the school. Once members of the community we seek a close partnership with parents, based on shared values and expectations in the development of each child. Our younger children develop under the close attention of their class teachers. The older children benefit additionally from having Tutors with whom they meet at least once a week to discuss pertinent issues be they of personal or more wide ranging nature. The Matrons are also vital members of this strong pastoral network more often acting as friend and supporter than nurse. 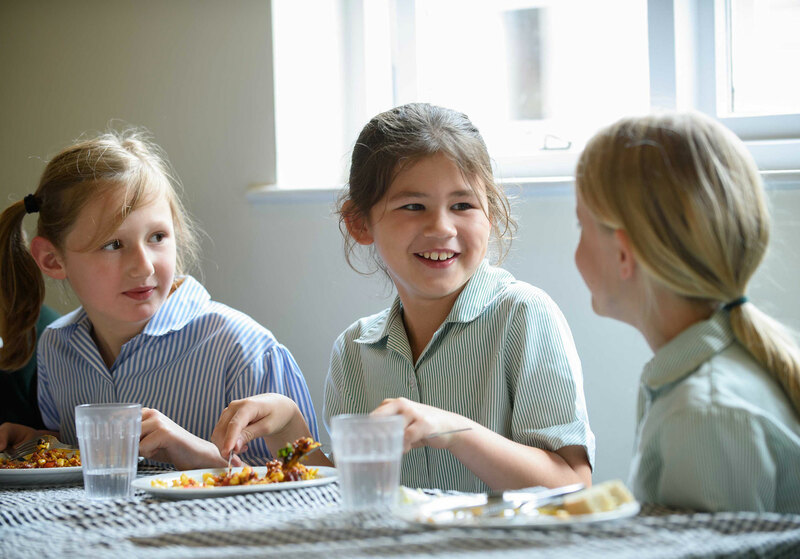 Within this close, caring community each child is assured of generous care and support as they negotiate the inevitable social, emotional and academic challenges associated with modern life. It is a happy place, a close supportive community, full of goodwill. To realise our philosophy of education, we make it our duty to know each child very well and to involve parents in the partnership to educate their children. For the children the result is one of considerable support; a collaboration in which the School and the parents share the same values and expectations and in which each child is challenged and nurtured to achieve their best. Considerable time is given to good cheer; our school teams enjoy huge support, armies of mothers live in costume cupboards during productions, the parent association presents many a moment to socialise and the parent sports teams are enthusiastically attended. In the broader context we are mindful of our good fortune; service to others has always been important. We work particularly closely with and for our neighbours the Children’s Hospice South West but there remain other local charities that we regularly support. Further afield we enjoy active and constructive relations with a number of international schools and charities. We are a Christian community; the core values at the very heart of the school are Christian principles. This spirituality provides the backbone of the community but we nevertheless welcome children from other denominations and faiths as we wholeheartedly embrace the benefits of a multi-cultural community.